A rum and coke cocktail at Cuba Libre. A Philadelphia bar is offering free cocktails to recognize the death of former Cuban President Fidel Castro. 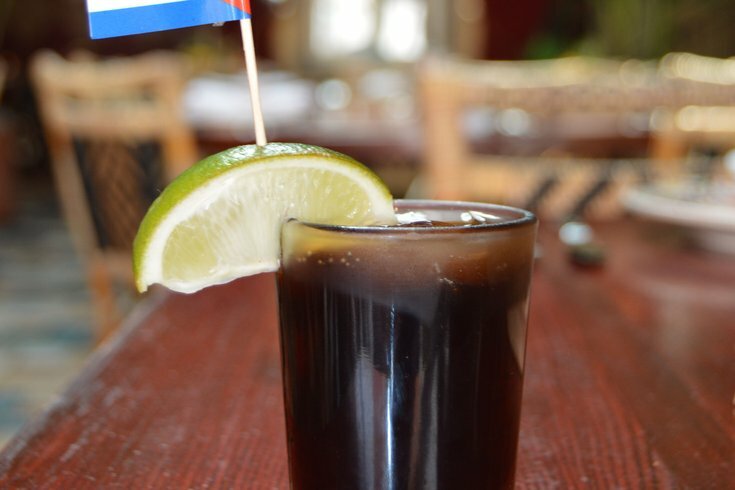 Cuba Libre in Old City said in a press release Saturday they're offering one complimentary rum and coke to every patron during happy hour until Castro's funeral on Dec. 4. Castro, who passed away at age 90 Friday, came to power in 1959 after leading a rebellion and installing a Soviet-style communist government. He reigned until 2008 when illness forced him to hand over the presidency to his younger brother Raul Castro. Cuba Libre is encouraging those stopping in for the special to engage in "political discussion and discourse" about Castro's regime, which was marked by oppression, executions and human rights abuses. Televisions at the bar will be airing news coverage about Castro's death during the special. In order to get the free drink, patrons must say "Viva Cuba" to the bartender.